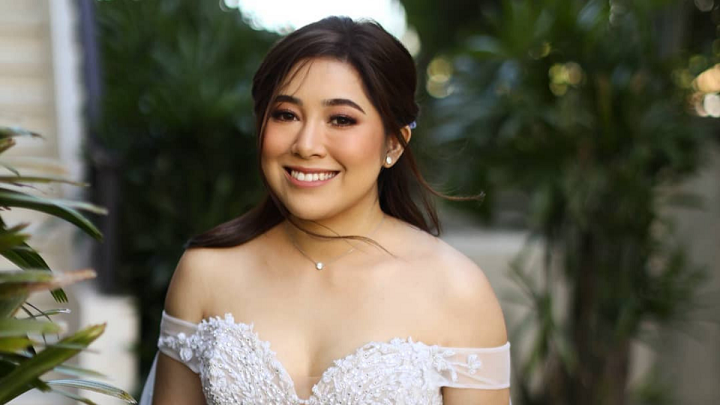 We waited with bated breath for the wedding of Moira Dela Torre and Jason Marvin Hernandez. And the moment has finally arrived. Wedding photographer Pat Dy released photos via his official Instagram account. Moira was radiant. She walked down the aisle in a stunning gown by Patricia Santos, carrying a bouquet by Gideon Hermosa. The couple released a single titled "Ikaw at Ako" during their wedding day. While we wait for more updates—especially their wedding vows—they treated us with this! Or could this be it?